Image 6556453: Abstract curved textured background. 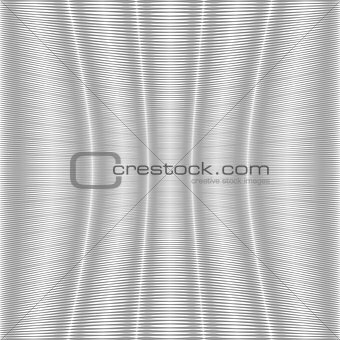 Image Description: Abstract curved textured background. Vector art.